Homeschooling Journal Week 1 – First Week Ever. 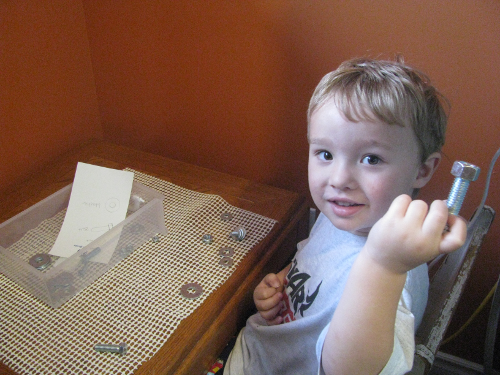 This was our first ever week of homeschooling and I have to say that it was a success. He did his work without complaining. He worked hard and most importantly he enjoyed it. Student Writing Intensive was a success. I am very glad that I spent the money on that. Some of his math he whizzed through some he got stuck on but a few minutes of explanation fixed most problems. The other was getting him to write out the steps of the problems rather than doing them in his head. One it allowed him to look back and find his mistake. Two it allowed me to see were the problem was so I could explain it. Mostly he was dropping terms in his head. He is really liking Rosetta Stone Chinese. He has started to try to use the words in conversation. It would help if I spoke a word of Chinese myself. We did a Meetup with other homeschoolers for a hike. Great time and I got to meet some local homeschoolers and my son got to meet some kids. I Wish I had remembered my camera. We also went to a picnic put on by our supporting school. We got to meet our teachers and other families. We signed up for some co-ops and went for a balloon ride. Good day and my son got to play with some kids. That will help with one of his concerns about homeschooling. 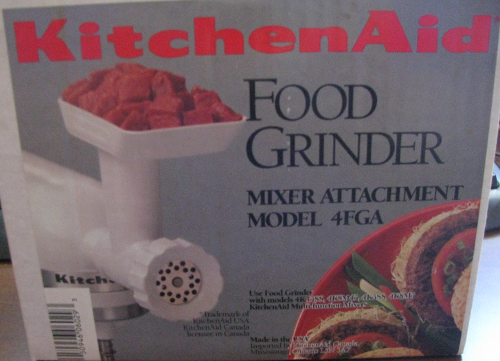 I found a grinder attachment for my Kitchen Aid mixer in a thrift store. A new one would have cost me $80. This one was $5. Still reading”Learn to Think Like Leonardo Da Vinci. I am enjoying it but its taking forever for me to get through. I want Philip to read it after I am done with it. With back to school this week for my daughter I needed some lunches for her. So I made her sausage rolls. Whole wheat so they are somewhat nutritious. I have trouble getting her to eat a balanced meal at lunch. Left to her own she would have crackers. 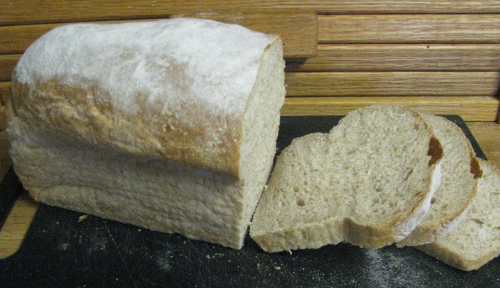 I like to make my own bread as it is cheaper and I know what is in it. Mine is about 80% whole wheat. I did a post on it a 2 years ago. I have changed things enough that it deserves a new post. On Monday I went from plan A to plan B and then onto Plan B Take2 for dinner. Sometimes good things come out of problems. 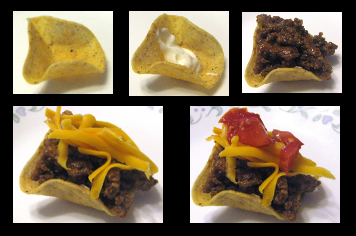 Taco Bites Post. One of the family favorites this week was Spinach Salad with Teriyaki Chicken on top. My daughter deciding that green leafy things could be edible. She actually ate the spinach salad.